How often does a bank pay a compliment to a credit union? Not often enough, many in the industry would agree. 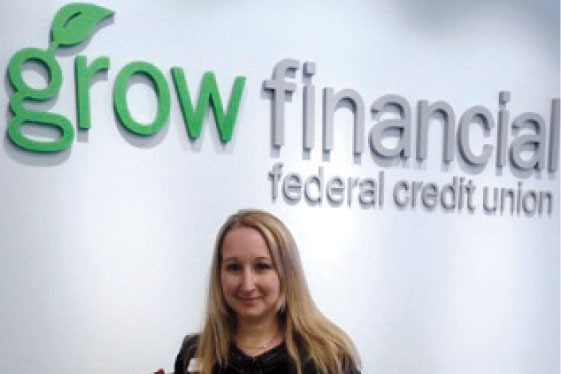 Natalia Spratlen, a manager at Grow Financial, invited the curious onlooker into the branch to take a look around.